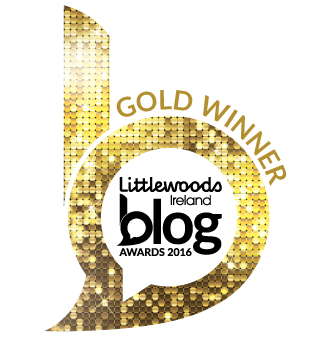 The wonderfully gifted Sadhbh who blogs at Where Wishes Come From started up a review of the year linky a few years ago and I have decided to join in by looking back on the first year in which I took blogging seriously. You see, back in 2008 I started a little cookery blog but by 2015 there was a lot more I wanted to write about than food. So Three Sons Later was born and here now are my 15 blog highlights from 2015. I suppose it depends on how you define popular, but my most-viewed post was this one on celebrating breastfeeding. It was part of a #PositiveAboutBF linky and I really enjoyed writing it, sharing the handy hints I picked up during my three bouts of breastfeeding. The most commented-on post, on the other hand, was this light-hearted list of blog post ideas for frazzled parents. A hard one to pick, but I think it has to be my first blog post on Three Sons Later. After some humming and hawing on whether to expand my food blog or start a second blog, I decided to start Three Sons Later and try my hand at writing something other than recipes. I am very glad I did. What I wrote in that first post, almost a year ago now, is still true and I have very much enjoyed writing, crafting, photographing, reviewing and pondering ever since. Another tricky one this. Like most mothers and bloggers, I have taken a huge amount of photos over the past year – lots of dodgy snapshots, a handful of lucky snapshots and a few carefully set up photos. Choosing one and only one is damn near impossible, but I have decided to go with this one of Number Three discovering grass and daisies in the springtime sunshine. My favourite craft of the year definitely has to be decorating eggs for Easter. We tried out so many different variations and ended up with a lot of gorgeous patterns that were an absolute joy to look at. Well, for me anyway. The term muddled niche springs to mind here. I have a lot of interests, from crafts to books to food to parenting. I want my blog to reflect me and my hobbies, and I hope it does, so sticking to a few themes is challenging to say the least. I suppose though parenting and home/DIY/interiors would be the main ones. I love it when anyone leaves any kind of nice or helpful comment, but it is the ones that are not related to a linky that I really, really appreciate. It means someone has read my blog and they didn’t have to write something but they chose to. Helen from The Busy Mamas has a knack of leaving funny, upbeat comments that always make me smile. In one, she had the inspired idea to use velvet for the seat of the rocking horse I was renovating, so that would probably be one of my favourite ones. Of the twelve months of 2015, September was my most productive month of blogging. Thirty posts in thirty days! For most of August I was on holiday and only blogging intermittently, so I suppose I had a backlog of ideas and was feeling refreshed after the break. Whether I will ever reach that level of output again is unlikely, especially now that Number Three is a full-on toddler, with short naps and high energy levels. Tús maith leath na hoibre (a good start is half the work). Without doubt my best move, blog-wise, in 2015 was starting Three Sons Later. This would have to be our personalised tray. I love everything about it – the shade of red, the woodand pattern and the big, fat Z in the middle with our surname below. An easy one – following The Blog Awards Ireland on Twitter, seeing the name of the Diaspora category winner appear and it not being mine. Sure as I was up till then that I wouldn’t win, I was strangely disappointed when the time came. Then I was cross with myself for being disappointed and took myself off to bed. Another easy one, this. 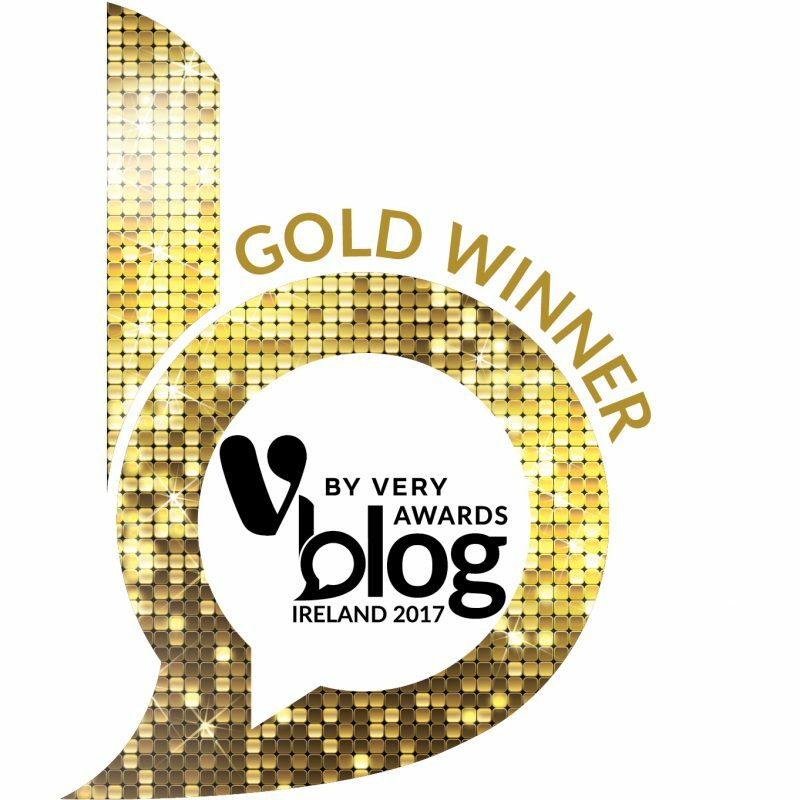 Winning bronze in The Blog Awards Ireland in the Diaspora category. I was so pleased to make it from the nominations to the long list. I was thriled to make it from the long list to the short list and was sure I would not get any nearer to an award than that. I didn’t fly back to Dublin for awards night. As I mentioned above, I followed on Twitter, got no mention and went to bed. The following afternoon my blogging buddy Andrea from OfficeMum.ie sent me a message telling me she’d been at the awards and that I had won bronze in my category. Another day later the offical e-mail from the organisers came in and I was over the moon. The only other thing I’d won before was a go-carting race. My favourite actual title would have to be Summer So Strange. My favourite almost-made-it title is An Explosion and Two Sticky Knobs. My This Is Motherhood series, which usually appears on a Monday morning, is probably my favourite series on my blog. 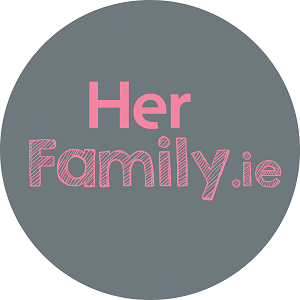 The others – Multicultural Family Life and my Clear Out And Eat linky – are less regular and require a fair amount of mangement. But This Is Motherhood is a one or two sentence verbal snapshot of motherhood through my eyes and reflects on the situations, from the banal to the fantastic, we find ourself in as mothers. 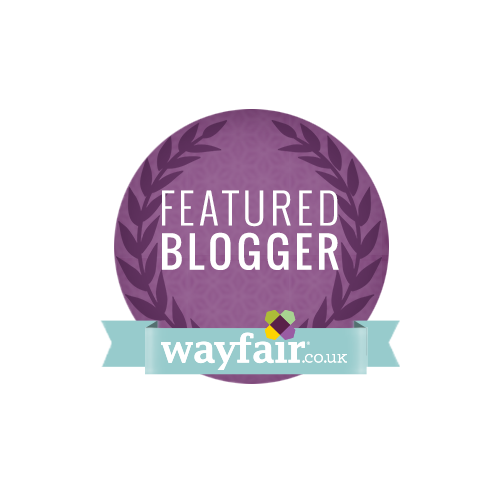 In the first half of 2015 I had the chance to work with Wayfair on both their UK and German sites and really enjoyed the experience. The German collaboration was with my food blog. On the UK site I took part in a craft series with my tutorial on how to sew a greeting card. I absolutely love making sewing machine embroidery pictures, so it was great to have the chance to share my tutorial with a broader audience. First and foremost, it has kept my mind occupied in the way a job you love does. It has been something to turn my attention to when reading a book or crocheting a baby blanket hasn’t filled my need to do something other than being a wife and mother. It has introduced me, virtually at least, to a lot of brilliant fellow bloggers. It was won me an award, enabled me to get articles published and has given me the motivation to improve my photo-taking ability. I hope that my blog has given you some entertainment too. Thank you, readers, for sticking with me. Thanks so much for joining the linky, Fionnuala. I actually never realised this blog was so 'young'! Though it may be a 'muddled niche' (not unlike my own!) you have a great writing style and a very 'clear voice' which I always enjoy. And you've clocked up more posts than I managed in three or four years! Well done!! So fun to read over your 15 and find a few things I've missed. Looking forward to more in 2016! P.S. LOVE the title that never was. So funny. What a lovely comment. Thanks Sadhbh! I've really enjoyed reading some of the other 15s. A great idea for a linky. This is the sugar Easter egg link… http://premeditatedleftovers.com/recipes-cooking-tips/how-make-sugar-eggs-easter/ Go on! Do a tutorial!!!! Yeah, I am certainly in the right country when it comes to organisation. I leaned towards it anyway, but have honed my skills here. Thanks Helen. But come on now – how many times have you moved house in the last few years? Doesn't leave much time for anything else. If it is any consolation, the horse only gets a few minutes use now and again. I'm so glad I did it up, but it has ended up more ornamental than the much-loved toy I'd hoped it would be. Thanks for the link Emily. I just had a look – so pretty! I may be tempted to give them a go. Thanks Nicola! I'm looking forward to it too.